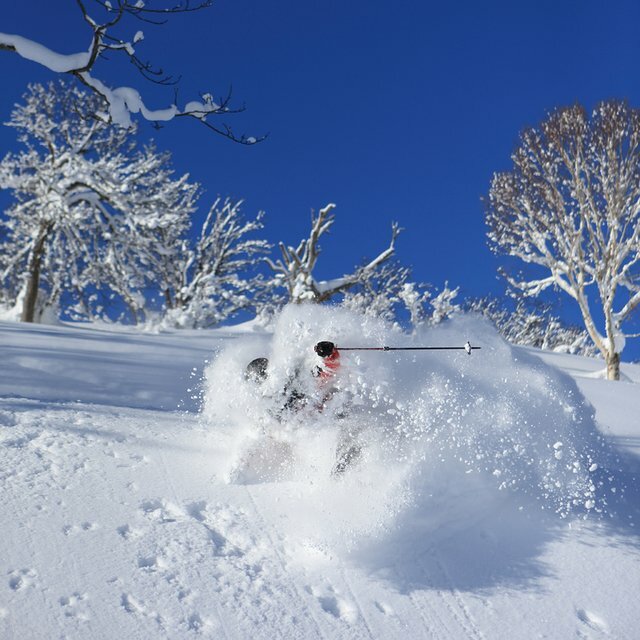 Niseko has become an internationally famous destination for skiing and snowboarding. And rightfully so. It is one of the snowiest places on earth, and that attracts people from all demographics worldwide. This includes beginner skiers and snowboarders due to the near perfect weather conditions and friendly resort ski runs. If you’re looking to familiarize yourself with snowsports or hone in more advanced techniques, Niseko is a great choice. Due to this there are plenty of ski schools in the Niseko area. 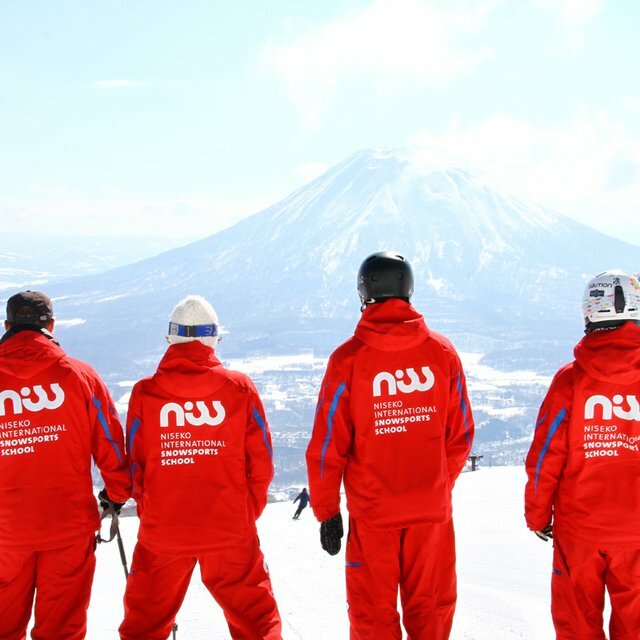 However, Niseko International Snowsports School (NISS) boasts many advantages. Here are 5 important reasons how NISS offers a service that cannot be duplicated. Everyone knows that smaller groups mean more attention, more one-on-one time with instructors, and more improvements! NISS has always believed in this and offered small group lessons. However, NISS decided to decrease the size even more for the 2017-2018 season! Kids Tic Tac group programs (age 3-6) were reduced to 5, and Yuki group programs (age 7-14) have been reduced to 7. Also, Adult group programs will max out at 5 guests per lesson. All of these group lesson sizes are the lowest among every ski school in Niseko! NISS recognizes what it takes to make the best family ski vacation, and the services they provide are tailored to making it as easy as possible. NISS has 2 convenient locations: one in Hirafu and one in Hanazono. All group lessons are conducted in Hanazono, so NISS provides a free shuttle bus for guests from Hirafu to the base of Hanazono. The bus also brings guests back to Hirafu after the lifts at Hanazono Niseko Resort close. The outdoor Hanazono Facilities are positioned directly in front of Hanazono 308 and have been carefully designed to make learning and progression fun for kids for days on end. All Kids Programs include a nutritious lunch prepared by our own chef at Hanazono 308. 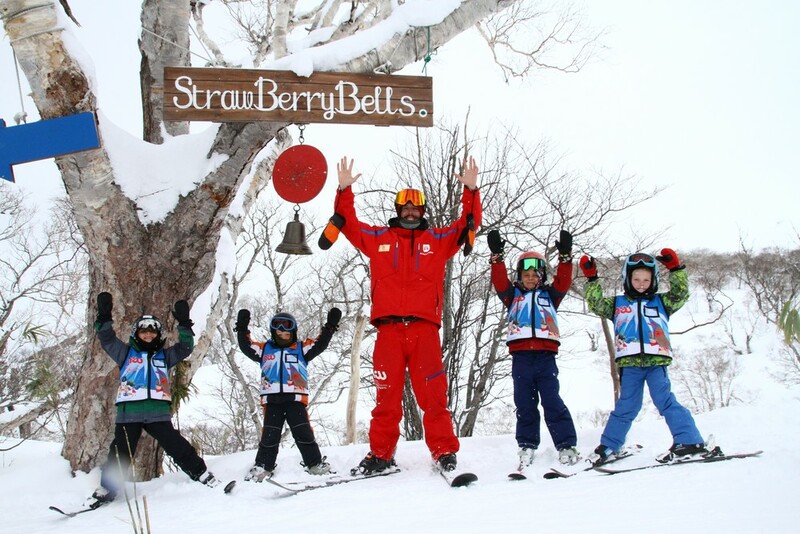 New for the 17-18 winter is the Niseko Parents Program. This Adult Group Program is offered to parents with children enrolled in the Tic Tac or Yuki programs at a discounted rate. It includes an on-snow lesson, and a hot drink and pastry in Hanazono 308 when getting ready to go out. It’s no coincidence that “International” is part of the NISS name. Instructors from all over the world vie to achieve a position at NISS, thus producing an incredible team not found anywhere else in Niseko. Although the common language among the instructors is English, guests can choose to have their lessons conducted in Japanese, French, Spanish, Portuguese, Italian, Dutch, and many more. Inquire with NISS directly to see what languages are available. Another new program for the 2017-2018 winter season is the Beginner’s package. The value of this package is unprecedented, as it includes everything a beginner skier or snowboarder needs to thrive on the slopes. This program will save you over 25% compared to booking all of these necessities separately: Full Day Group Lesson, Mid-range rental equipment, jacket and pants, and a helmet. Hanazono has a dedicated first-timer and beginner area, which is the optimal learning environment. Other ski school’s beginner areas are crowded and have advanced riders zooming past, while Hanazono’s is much safer and off to the side of the busier ski traffic. 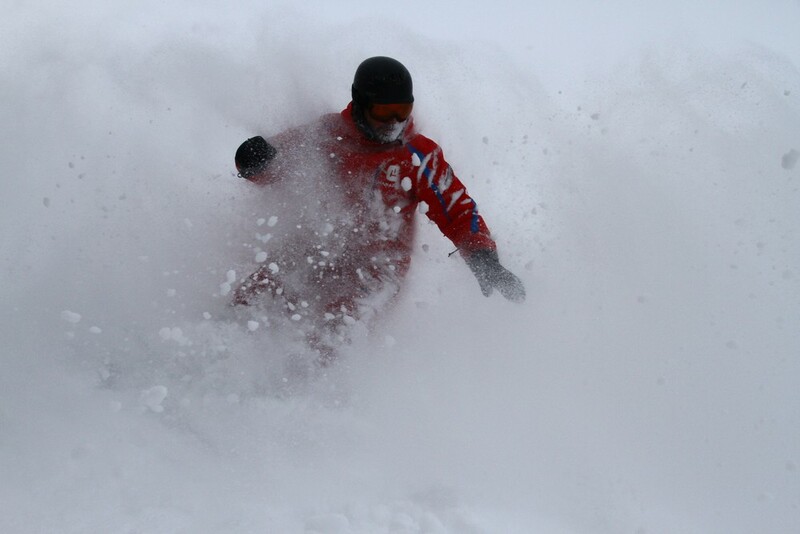 NISS’s Private Lessons are the ultimate service to improve your skills on the mountain. What makes them so special is the ability to completely customize them. Private lessons can consist of up to 6 people with no extra charge. This can be family, friends, adults and children. 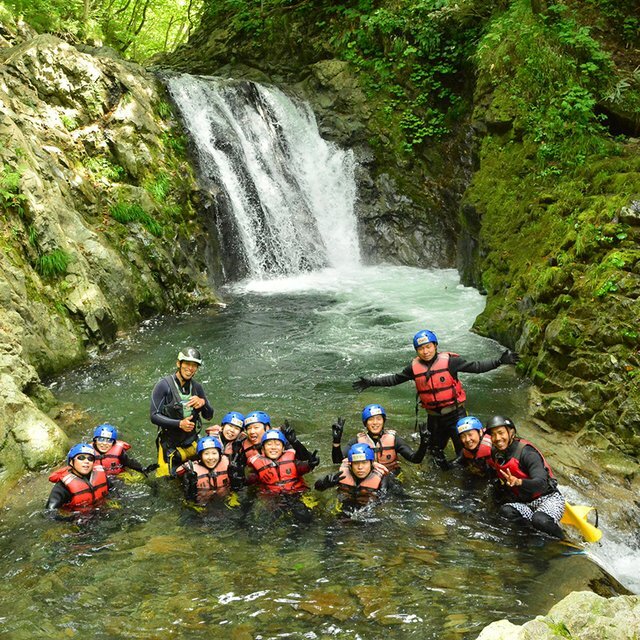 The starting time of the lesson is up to you, and the guest can also choose to begin at Hirafu or Hanazono. 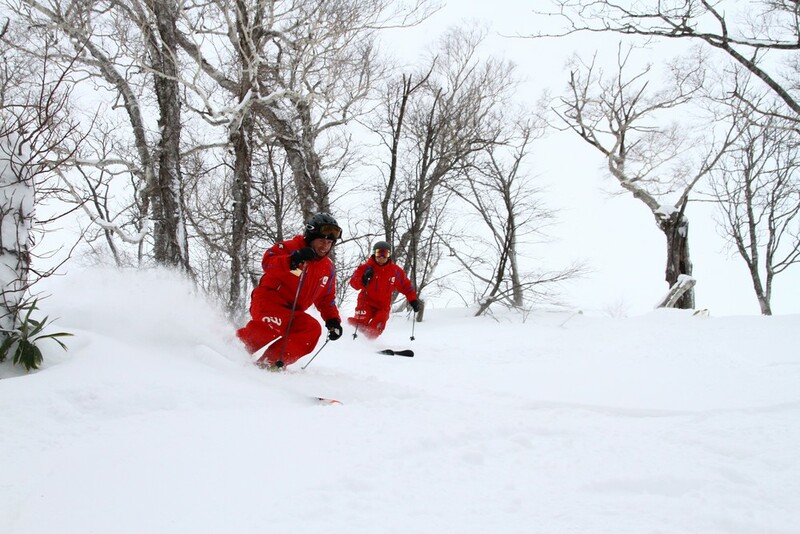 If you choose to purchase an all-mountain pass your NISS instructor can lead you around all 4 resorts of Niseko United. That’s a lot of terrain to explore! 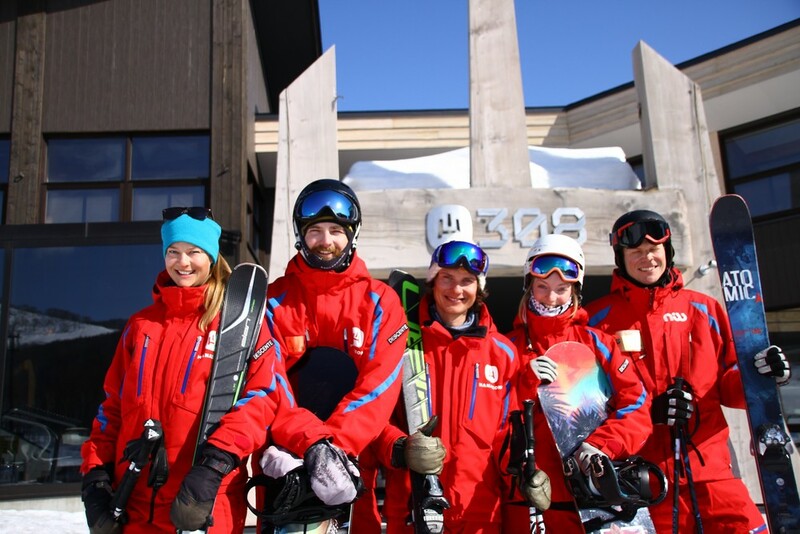 NISS instructors live the Niseko lifestyle every day, so they are quite knowledgeable when it comes to helping you plan your Niseko holiday in realms outside of ski school as well. 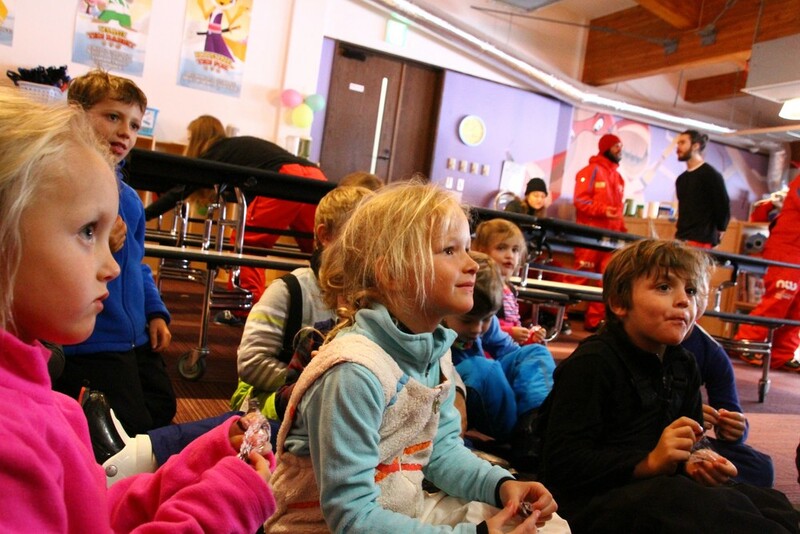 No matter your ability level, age, or skiing style, NISS has a program to suit your needs. These advantages mentioned above separate NISS from other options in the Niseko area, reaffirming NISS as the premier Snowsports School. If you would like more detailed information any of the NISS programs, please click on the link below!